This workshop encourages the viewpoint of the consultant-client relationship as one where the client is better integrated into the design team. The resulting knowledge transfer to the client helps ensure a continuity of the approach even after the mandate has ended. Workshop participants will learn about the methods developed by the designers, intended to improve designer-client collaboration, and share their own experiences and methods with the group. Jessica Huneault is a service designer and co-founder of Meilleur Monde, a design studio that develops human-centred services and helps organizations seeking to deploy projects with social bearing. Holding a Master in Design and Complexity from l’Université de Montréal where she specialized in social design, Jessica also holds a Bachelor of Industrial Design. She has worked on human-centered design projects since 2015, including conducting field research and collaborative activities which led her to formulate new insights. Jessica has worked principally for public institutions seeking to improve the services offered to citizens and organizations in their districts. Jessica dreams of a world where each of us can succeed and feel valued and respected. Highly attuned to user needs, her empathy allows her to understand the realities of the people she places at the heart of each project. Claire Grillet is a service designer and co-founder of Meilleur Monde, a design studio that develops human-centred services and helps organizations seeking to deploy projects with social bearing. 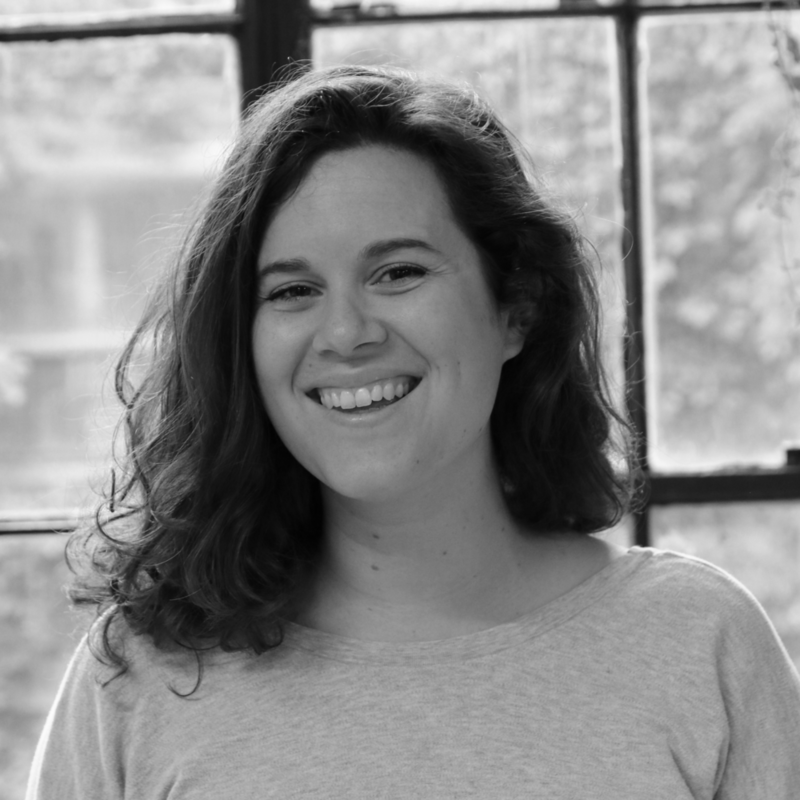 With a degree in industrial design from l’Université de Montréal, Claire has conducted user research and tests since 2013, organized collaborative workshops, created learning material, mapped services, and facilitated strategic activities. She has worked with organizations in the domains of public services, events, and health. Claire dreams of a more accessible world and believes that design has a key role to play in offering services that are relevant, sustainable, and easy to understand and use. She tackles projects where she applies theory, prioritizes simplicity, and pays particular attention to clear and composed communication. Sophie Riendeau is a service designer and co-founder of Meilleur Monde, a design studio that develops human-centred services and helps organizations seeking to deploy projects with social bearing. Her Master of Trans-Disciplinary Design at Parsons School of Design and her studies in Industrial Design at l’Université de Montréal led Sophie to develop her expertise in service design. Since 2016 she has worked on projects with social impact, paying particular attention to the needs and behaviours of the users of the services. She has also worked with organizations in the domains of health, events, and public services. Sophie dreams of an harmonious world where we all have the time and energy to succeed and find our place in society. She believes that design has an important role to play in achieving this dream, and wagers that a participatory design approach is a means to that end.